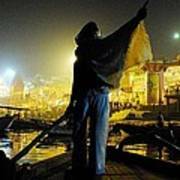 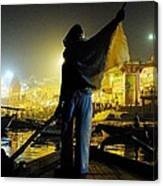 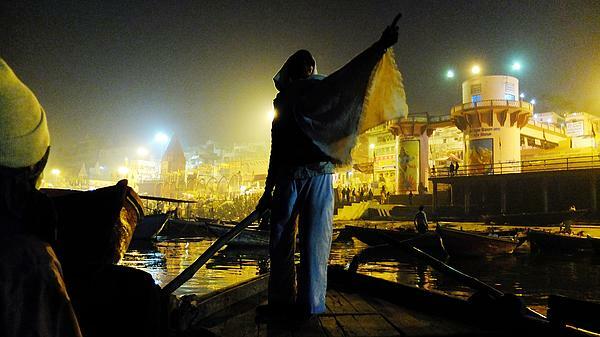 There are no comments for Dawn On The Ganges. Click here to post the first comment. Musician from New York City.